This is Tracy again working from Randy’s computer, as we’re sorting through anything that needs to be taken care of. This is a list of books for this month he added to as he finished them, so I’m posting it on his behalf. 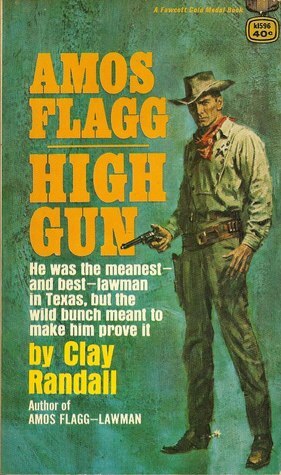 I’ve written about Amos Flagg before He’s sheriff of Sangaree County in the Texas panhandle. Based in the town of Academy, he had only one deputy. The pair were the only law in the whole county. 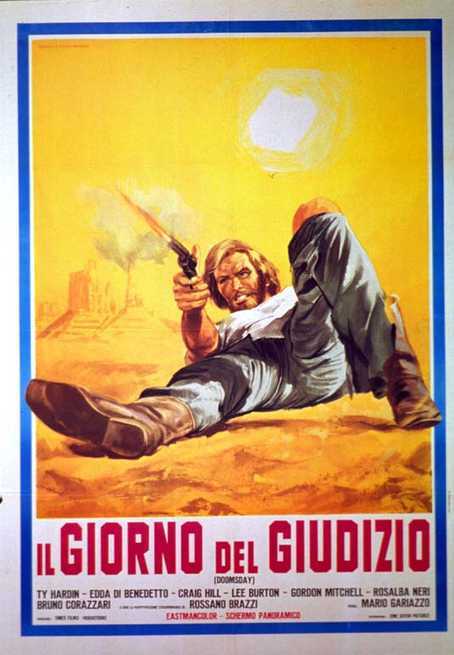 Gunner Flagg, father of Amos, was a former outlaw that had come to live in Academy after his last stint in Huntsville Prison. Amos hadn’t seen him in twenty years when that happened. He’d decided to go straight, mostly, when a scheme blew up in his face. Straight, but still a bit of a con man at heart, he’s got another scheme secretly going. Having written newspapers back east, he’d sold them on a series of articles on bad men of the west. Jesse James wasn’t long murdered and readers were hot on these Robin Hoods. Gunner’s idea was to secretly get word out that there was a place to hide in a valley of Sangaree and plenty of good food and liquor available. A photographer/news reporter was part of the plan. The outlaws would get good provisions and a place to rest. All ythat would be required was an interview and a few pictures. 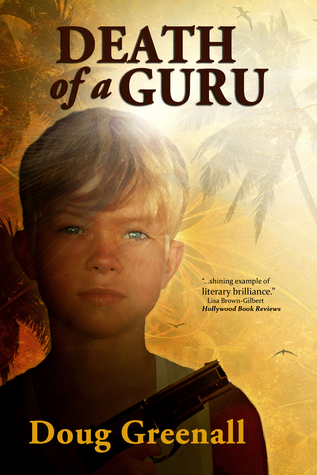 But, as with all Gunner’s scams, things go awry and Amos is left to smooth it out and rescue the hostages. 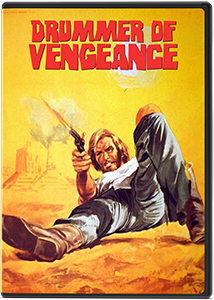 Another terrific entry in Clifton Adams’s western series. 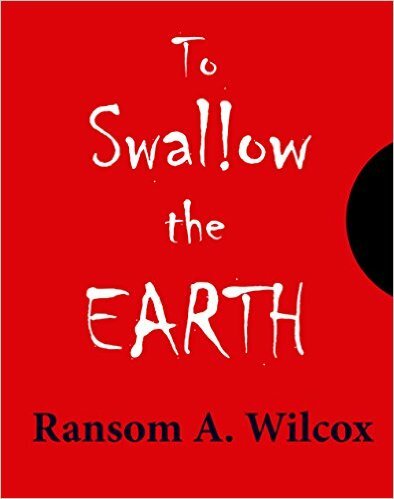 The plot is not new, but I like what the author has done with it. A lot of action, hair breadth escapes as our heroes attempt to avoid the villains plans. Wade Forester comes home to Nevada, in the silver rush years, after three years of wandering. 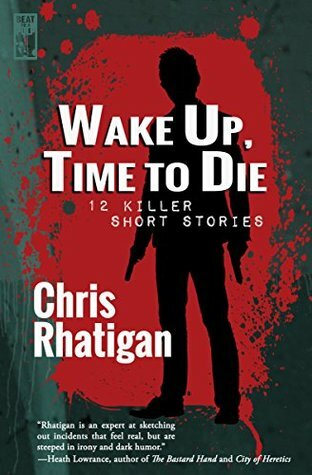 His father is missing, his sister seems to have lost her mind after losing her child, and brother-in-law seems to want him dead. So he must stay in the shadows as he searches for the reasons. A beautiful Young woman named Patricia Laughlin is also looking for her family. She has trouble trusting anyone. Bridger Calhoun, the brother-in-law, just might be the man to do it. The pair end up opposing each other after a crossing and Wade has a decision to make. Should he risk his life to help her? You know how things must go. Calhoun and Wade end up competing for her. She’s a key piece to what’s really going on in the little valley. Everyone believes Wade a stone cold killer and wants him out of the way. Well, not everyone. Wade has friends who fill him in on things happening in the valley and he doesn’t like it. 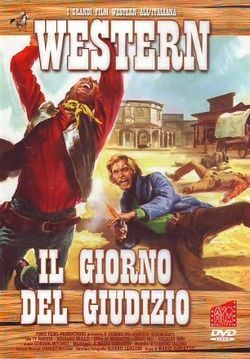 Well done western novel. The author lived in the area and knows it well. Can be ordered HERE. 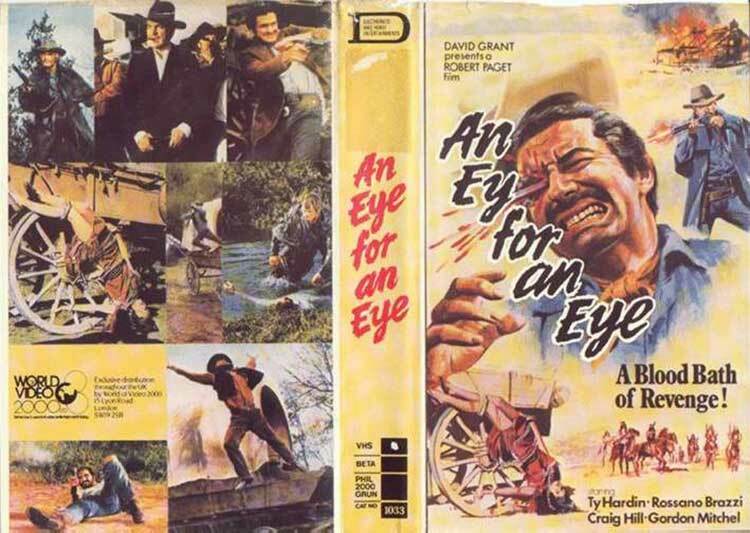 I’m indebted to Barry Ergang fo the email he sent touting the showing of this film(and one other) on Turner Classic. 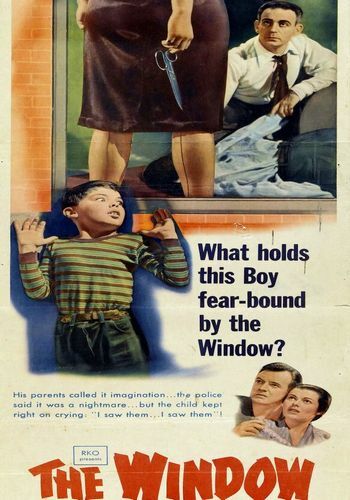 Based on a short story, The Boy Who Cried Murder, by Cornell Woolrich. 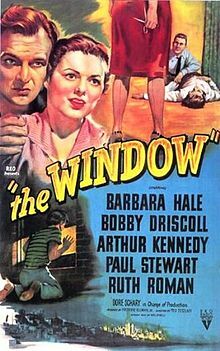 The host of the showing said the film was originally shot in 1947, but shelved buy new studio owner Howard Hughes because he didn’t like kid movies. But after mismanagement by Hughes and threats of studio collapse, other heads prevailed and it was released in 1949 to great success. A 210,000 budget was greatly exceeded and brought the ailing studio success. One interesting bit was, though set in a very hot summer(mention was made of mid-nineties temperatures), it was shot in the middle of winter in New York City. Cast wore summer clothes and sprayed to simulate sweat, then bundled in heavy coats and fed hot soup when not in scenes. Tommy Woodry(Bobby Driscoll) liked to tell tales, always regaling his friends with stories of the ranch his dad owned and how they were soon to move there after all the Indians were killed. It almost cost the family their apartment when the landlord brought prospective tenants to see it because they were moving in a few days. Mom and dad were furious. Barbara Hale plays mother Mary and Arthur Kennedy dad Ed. That very night, Tommy sleeps on the fire escape trying to beat the heat, climbing a floor where it was a bit cooler. 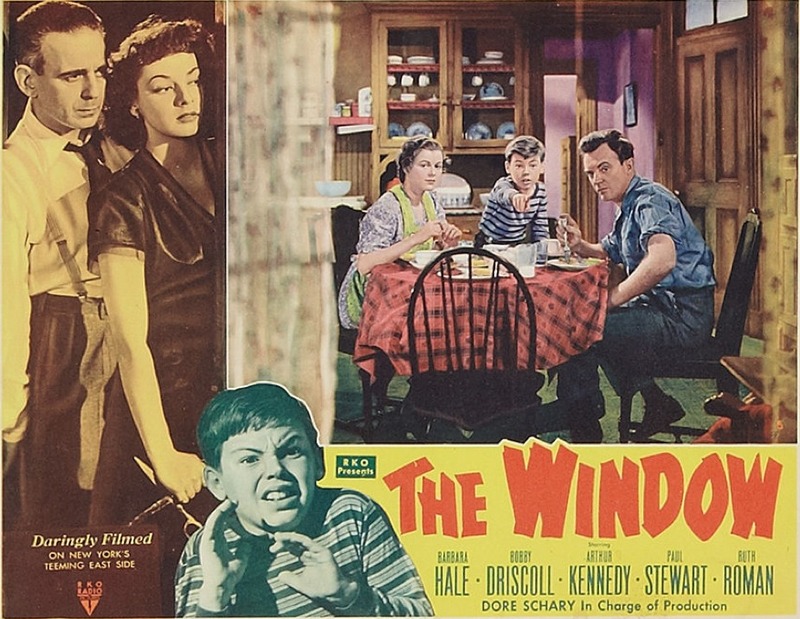 There, outside the window of Joe(Paul Stewart) and Jean(Ruth Rman) Kellerson, Tommy witnesses them murder a man they were robbing, stabbing him with a pair of scissors. 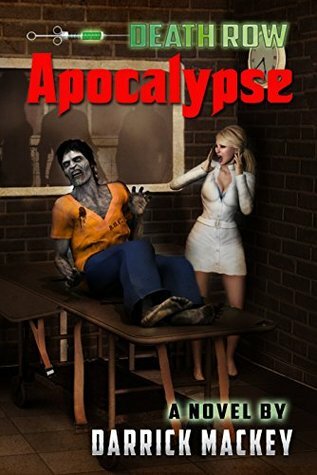 He neaks away as they hide the body in an abandoned building. Of course no one believes him. Just another one of his stories. The parents castigate him. He sneaks out to the cops and they don’t buy it either. Mom even makes him apologize to the Kellersons, putting him on their radar. 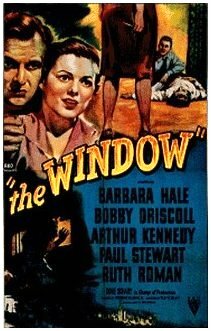 That’s the meat of the film, his running, capture, escape, and showdown in the same abandoned building where the murder victim was hid. 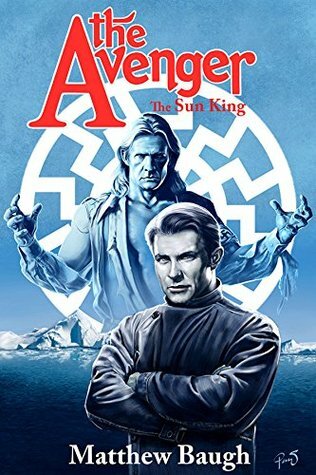 1: The Avenger: The Sun God – Matthew Baugh: the first new Avenger novel in forty years froom Moonstone. The “villain” is a variation og the Nazi Doc Savage. 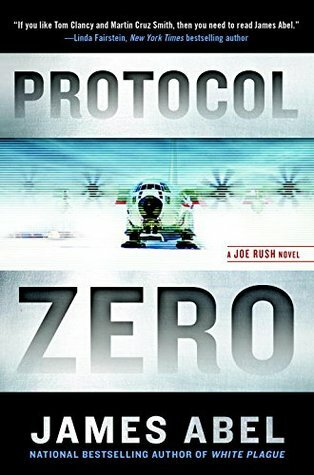 2: Protocol Zero(review copy) – James Abel: When authorities in Alaska receive a disturbing call from a teenage girl, their investigation leads them to discover an entire family of researchers dead. Joe Rush is called to help examine the bodies. On the surface, it looks like a brutal murder/suicide. But the situation is nowhere near that simple—nor is it over. Upon closer investigation, Rush discovers the terrifying truth. The research team has fallen victim to something that seems impossible at first, yet the evidence looks undeniable in the lab. Now the danger may threaten thousands more. 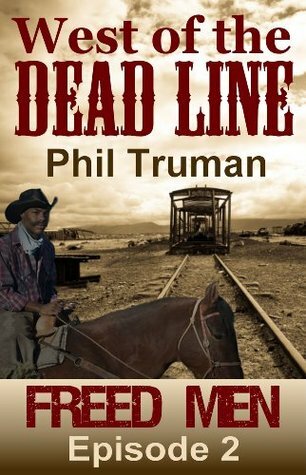 5: West of The Dead Line: Fred Men(review copy) – Phil Truman: The young slave Bass Reeves is captured by a Yankee spy during the 1862 Civil War campaign in Arkansas culminating in at the Battle of Pea Ridge. Set free by his captor, Bass wanders into the encampment of the 2nd Cherokee Mounted Rifles of the Southern Army. Colonel Stand Watie, directs the lost slave to stand and fight with them, which he does, all the way to the Confederate retreat from Elkhorn Tavern. Battling shoulder-to-shoulder with the brave Cherokee warriors during the fierce combat, Bass’s life is forever changed in a way he never before dreamed. 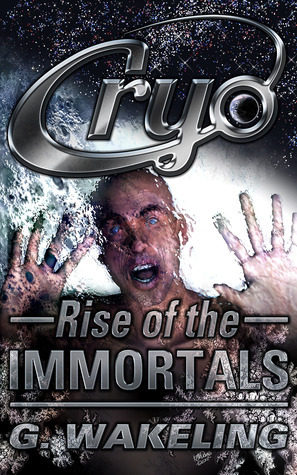 6: Cryo: Rise of The Immortals(review copy) – Geoffrey Wakeling: Earth is dying, but John Carlody has the chance to escape. He wins the most anticipated lotto ever; the opportunity to become part of CRYO, be one of fifty people to enjoy the latest cryonics technology and journey forward half a century. However, a dream come true could be a making of a nightmare. 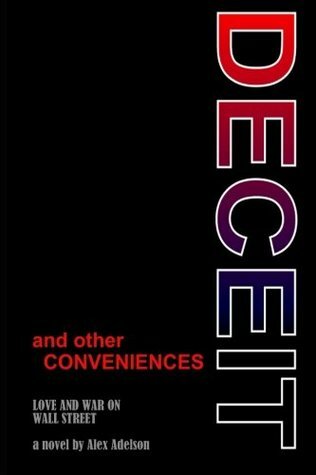 CRYO isn’t what it pretends to be and John is about to discover their secrets. But will he be too late?